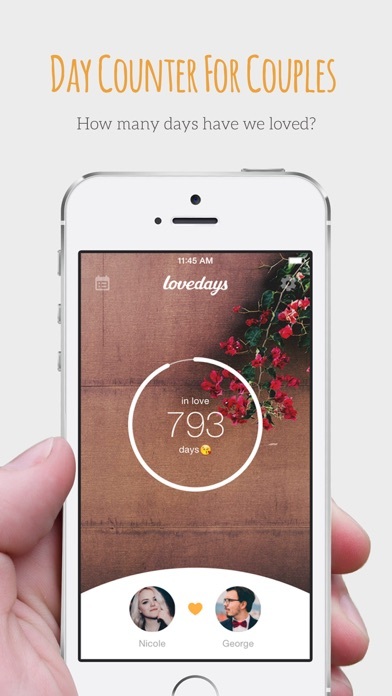 Lifestyle FREE Yes App Store 2016-07-26 Wonderabbit, Inc.
Lifestyle FREE Yes Wonderabbit, Inc.
Lovedays is a D-Day counter and widget for couples, helping couples to remember anniversaries and important events together. 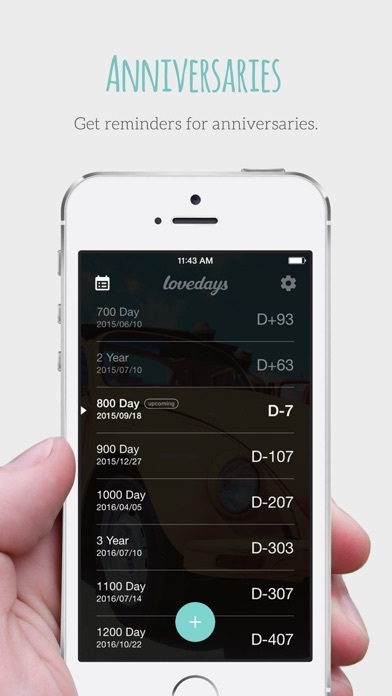 ------------------------------------------------------- Lovedays Features : ▷ D-Day Counter ◁ Manage and remember important anniversaries for you and your partner. 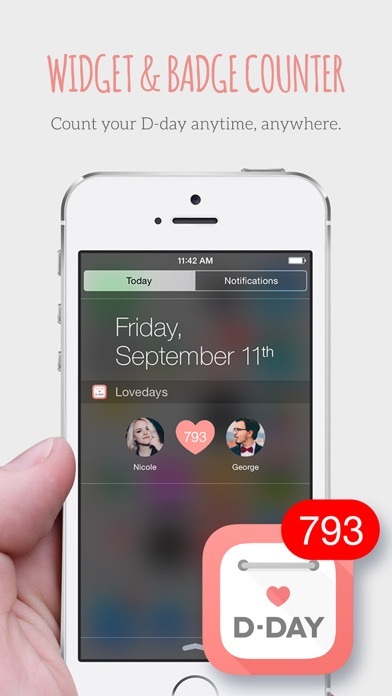 ▷ Widget ◁ Check your D-Day easily with beautiful widget. 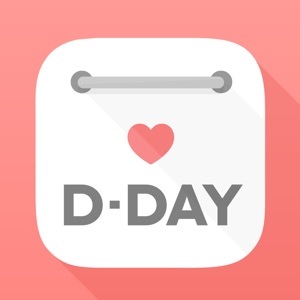 ▷ Couple Profile ◁ Put pictures and names of you and your partner to main screen ▷ D-Day Calculator ◁ Calculate important events with D-Day Calculator ▷ Settings ◁ Customize Lovedays with font size, color and every other details.